New Delhi, Airbus has delivered India’s first fully customised, ACH145 helicopter to Mr Adar Poonawalla, CEO and Executive Director of Serum Institute of India, the world’s largest vaccine manufacturer by doses. 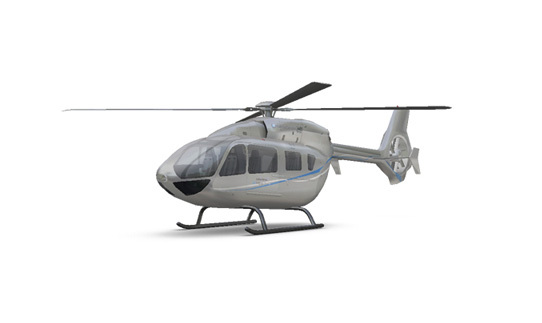 This marks the entry of the highly successful twinengine helicopter into India’s private and business aviation market. 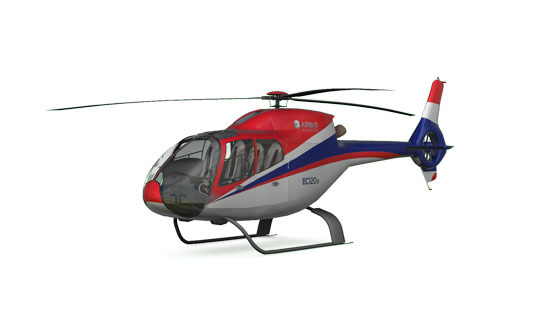 The helicopter will be ready to fly in India by the end of January. “The latest delivery proves once again that Airbus is the only Original Equipment Maker which is able to offer helicopters embedding the highest levels of innovation and end-to end solutions for the ease of operations of customers. The delivery of this helicopter is an important milestone for us,” said Ashish Saraf, Head, Airbus Helicopters India & South Asia.